Cyndie grew up in a musical family in Toronto, attending Jarvis Collegiate, then completed an Honours BA in Psychology at the University of Waterloo in 1979, a B.Ed from the Faculty of Education, University of Toronto in 1982 and then an M.Ed from OISE in 1987. She moved from Toronto to Uxbridge in 1986 and has lived there for 32 years. She began her teaching career in the York Region DSB (elementary) in the fall of 1982 and remained with York Region for 23 years, teaching both elementary and secondary. At secondary, she taught math and music and then moved into Guidance and Career Education. At the same time, she was actively involved with the Ontario Secondary School Teachers’ Federation at the local level. She then moved to the local OSSTF office where she worked for 8 years, until the fall of 2004, when she began her employment with the Ontario Teachers’ Federation. Cyndie worked at OTF for over 8 years as the Director of Curriculum and Assessment. She retired from education in February 2013. 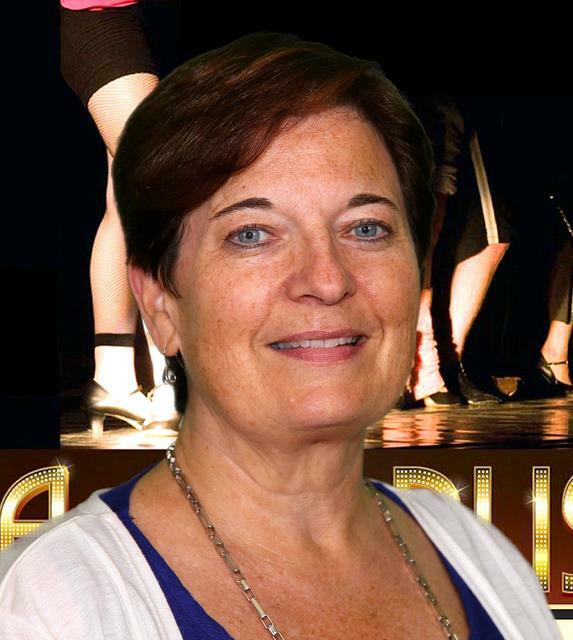 In retirement, Cyndie is very busy as a director of the Uxbridge Music Hall Board and the Uxbridge Music Scholarship Trust, as the Youth and Vocational Committee Chair for the Rotary Club of Uxbridge, and as the music director for several theatre productions in Uxbridge. Cyndie has 2 daughters - one who graduated from Trent University in the Women’s Studies program then from George Brown College with a post-degree diploma in the Social Service Worker program then from Durham College with a certification in workplace mediation, and the other who graduated from Wilfrid Laurier University with an Hons B.A. in Psychology and Biology and who now works full-time at Nike Canada.